The wait is finally over! Microsoft has just started rolling out the second major update for Windows 10, the Anniversary Update to all eligible users. After numerous Preview builds, and more than six months of testing, regular users now can finally install the commercial version of the update. As Microsoft previously stated, the company is going to push the Anniversary Update in waves. 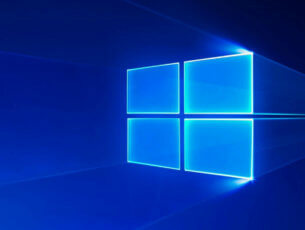 This means that not everyone is going to get the update at the same time, because there are more than 350 million Windows 10 computers eligible for the upgrade. 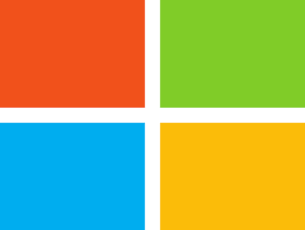 So, in order to avoid server overloads, and provide the best possible upgrade experience to users, Microsoft decided to deliver the update gradually. The Anniversary Update changes the Windows 10 version to 1607, just like it was predicted long time ago. Microsoft decided to stick with that number, even though the update was released in August 2016, and not in July. The second major update brings a handful of new features and design improvements to the system. Most notable additions are the revamped Start Menu, and the redesigned Action Center. Windows 10’s default browser, Microsoft Edge received perhaps more changes, including extensions, accessibility improvements, functionality changes, and more. Other important elements of the system, like Cortana, the Windows Store, or the Inking workspace are also updated. To install the Anniversary Update, you simply need to check for updates via Windows Update, and the upgrade process will automatically start, once you receive the update. In case you still haven’t receive the update, and you can’t wait for it to arrive, you can also install it manually, using an ISO file. 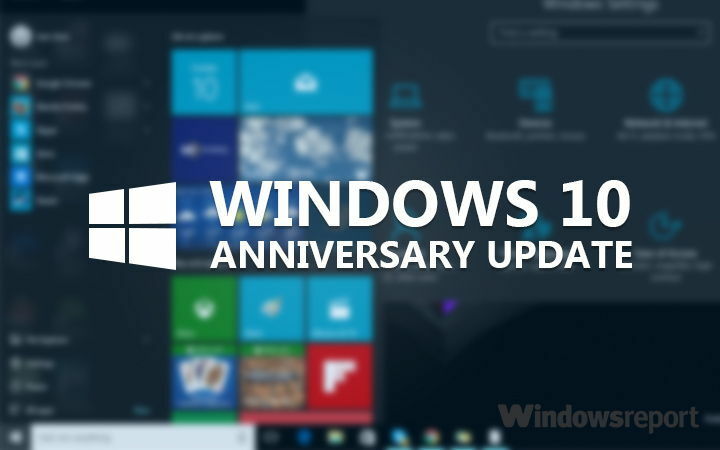 All users that were able to install the previous major update for Windows 10, the November update should also be able to install the Anniversary Update, as Microsoft didn’t change any hardware requirements. To make sure that you’re able to install the Anniversary Update on your computer, check if your computer is ready for the upgrade. We’ll try to cover every aspect of the update, including new features, tips and tricks, but also issues and problems that bother users upon installing the Anniversary Update. So, if you already installed it, and you encountered any issue, we’d be glad to see your feedback. What do you think about the Anniversary Update? Is there anything you’d like to see in Windows 10, but Microsoft didn’t deliver with this release? Tell us in the comments.